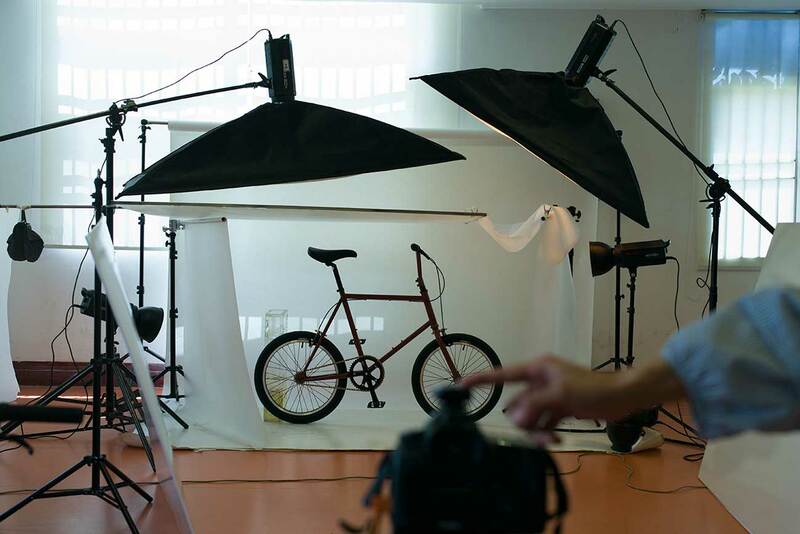 ARESBIKES introduce with confidence the latest new complete bike of Cr-Mo single speed bikes. 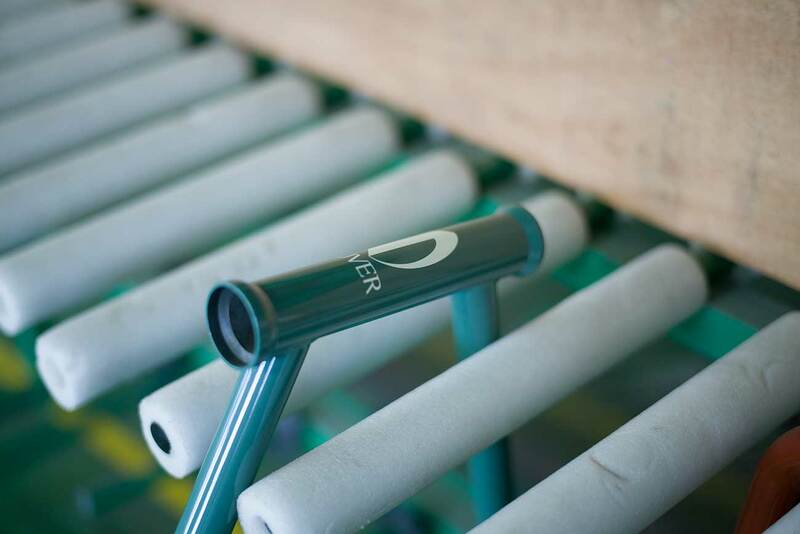 from the experiences and techniques cultivated over many years of BMX, we began producing new bikes. The brand name is OUVER.